Pre-order ended June 23rd. Ships early October. 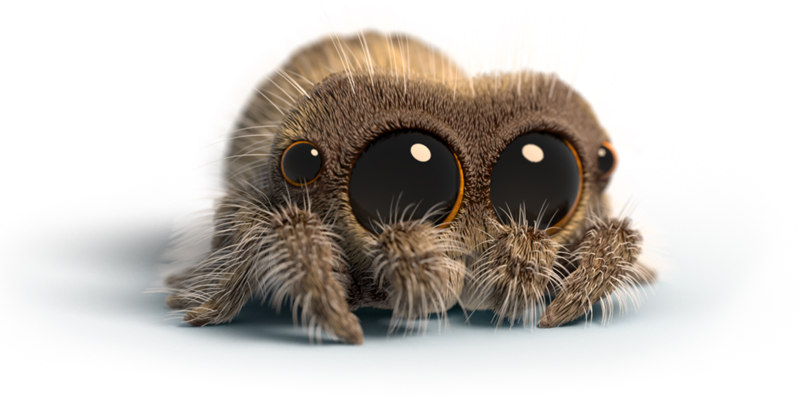 Since the first video upload on November 5, 2017, Lucas the Spider has accumulated over 2 million YouTube subscribers and more than 100 million views. Currently, there are eight episodes with many more to come. 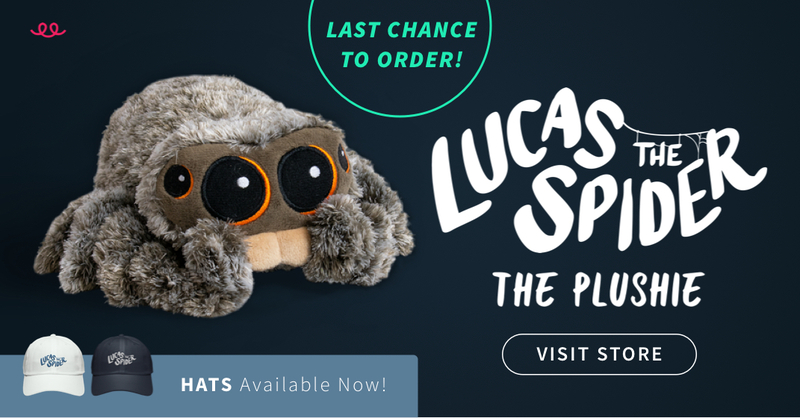 We want to be super clear and transparent when it comes to the delivery of your Lucas the Spider plushie and want to emphasise that this is a pre-order, one time only, campaign. This means that once you place your order, you are guaranteed this limited edition collectors item. 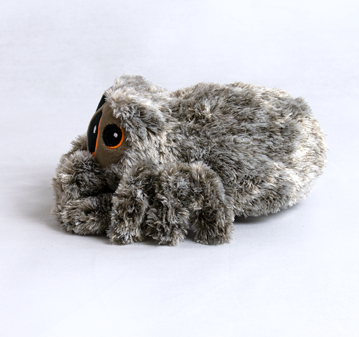 However, we need to collect all of the orders over a 30 day selling period before sending off the total production order to the toy maker. 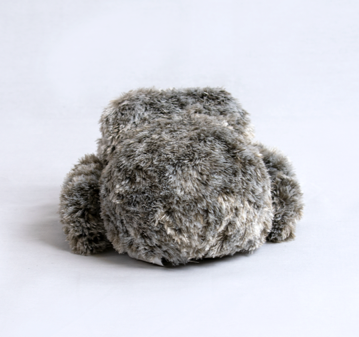 As you may know, this is a small family operated channel and so we need to raise the funds before paying the factory to make the plushies, meaning it will be a few months before you receive your order. 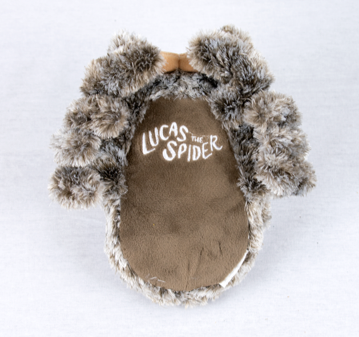 BUT remember, this will be a collector’s item that you or a loved one will treasure forever! This won’t be sold again! We really appreciate your understanding on the extended timelines, your patience and most of all your ongoing support!! Q. 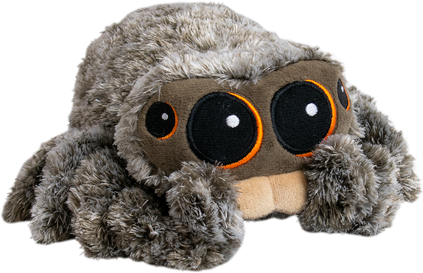 How will I know when my Lucas the Spider Plushie is on it’s way to me? You will receive a confirmation email as soon as you place your order. You will then receive a second email with tracking information once your order has been dispatched from the Teespring facility in Kentucky, USA. You should expect this email early October. Q. But why does it take so long? The first 30 days we are simply taking orders as we need the total number before placing our production order with the factory. 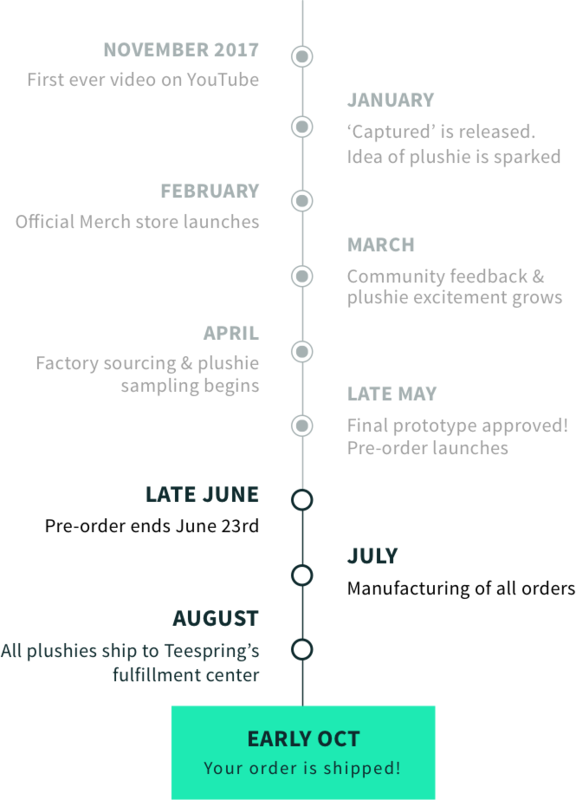 The following 90-120 days is simply how long it takes to have all items produced, packed and shipped to the Teespring fulfillment centre. We were surprised as well, but this is just how it works - we hope you can understand and can guarantee you it will be worth the wait! Q. Can I just buy one once they are made? Nope, sorry, but the only way we can have these made in bulk is by taking orders now, which means all items will be accounted for once they are ready to ship. Rest of World: Calculated at checkout depending on your region. Q. Are there additional costs upon delivery (customs, duties, taxes)? I'm afraid that we cannot be responsible for any additional import charges charged by your government (if outside the US). This is out of our control and unfortunately we cannot know or foresee what additional charges may be due upon delivery. 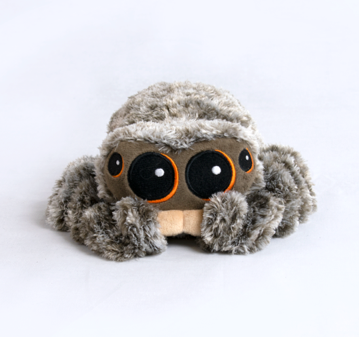 To discuss all things Lucas the Spider with other fans, check out our Facebook page and the YouTube community page. 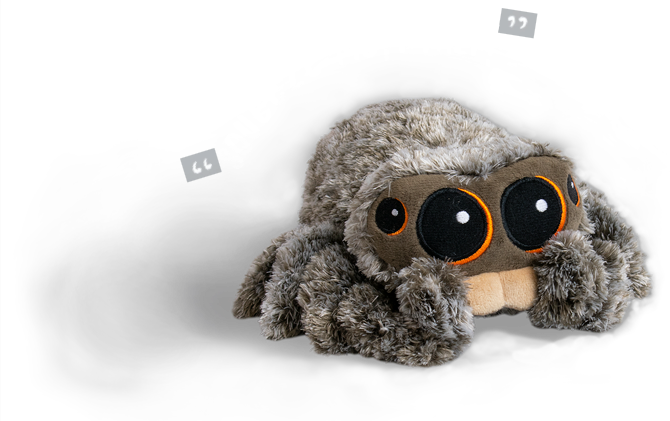 We will be using these forums to post regular updates regarding the plushies as well. For more information on how Teespring works click here. If you have any questions regarding your order, click here to submit an inquiry. All emails will receive a response within 24 hours. Missed out on the pre-order?